Besides investing more than half a century in Andorra’s development, we have always done so with a continuity vision, oriented towards sustainable, economic, social and environmental progress. 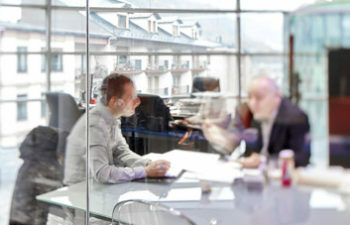 Bonaventura Mora opens the exchange bureau “Comptoir Andorran de Change” in the Principality of Andorra. The Bank obtains permission to conduct all kinds of currency operations. Banca Mora’s brand is authorised. Banca Mora consolidates its presence in the country after the purchase of Banca Coma. 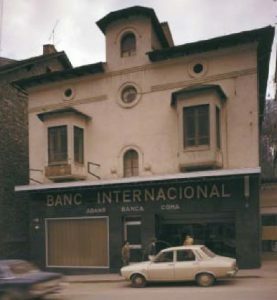 Banco de Bilbao becomes a shareholder and a qualitative leap is taken through the brands Banca Mora and Banca Internacional. 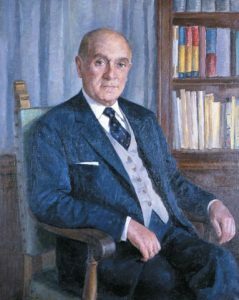 The founding partners buy 51% of the bank’s shares, which were BBVA’s property until that time, and the Bank becomes a totally Andorran group once again. 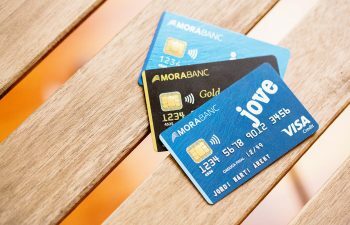 With a new image and a new brand, MoraBanc, the entity makes a commitment to its clients by including the name of the founding family and therefore reinforcing the Bank’s historical values and ethical guidelines. 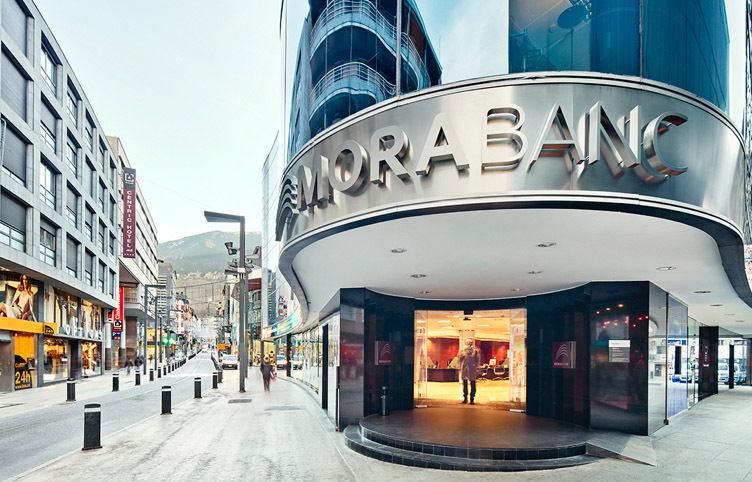 Between 2009 and 2015, MoraBanc has been recognised four times as the Best Bank in Andorra by the prestigious international magazine The Banker. 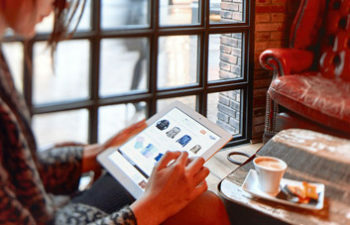 The bank for entrepreneurs, professionals and Family Offices that seek trust, tailored services and solutions.